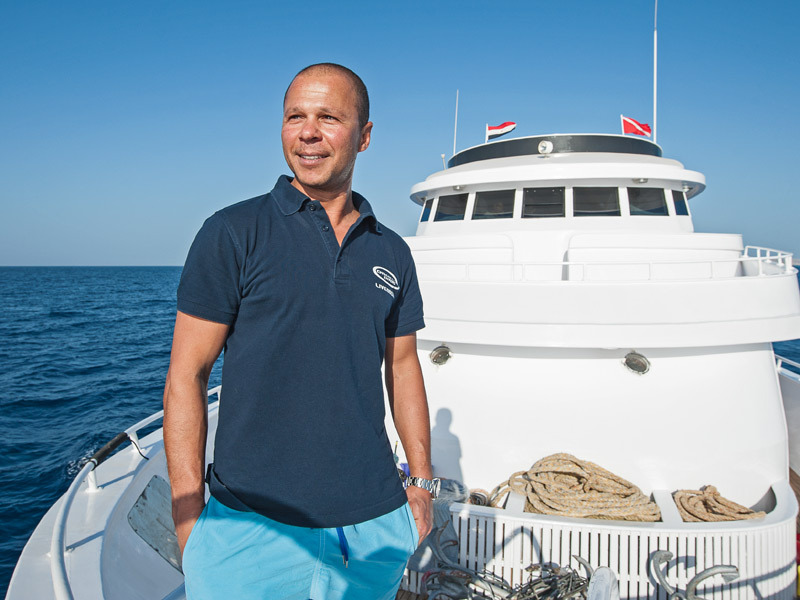 We are a team of professionals, experienced in Liveaboards and Diving. The Egyptian Red Sea boasts world class diving and excellent water visibility all year round. With a rich marine life and great variety of dive sites including wreck, wall and drift dives, the Red Sea is an ideal destination for all divers. The appeals of liveaboard diving are undeniable. Waking up at an undisturbed dive sites makes early morning dives a must. 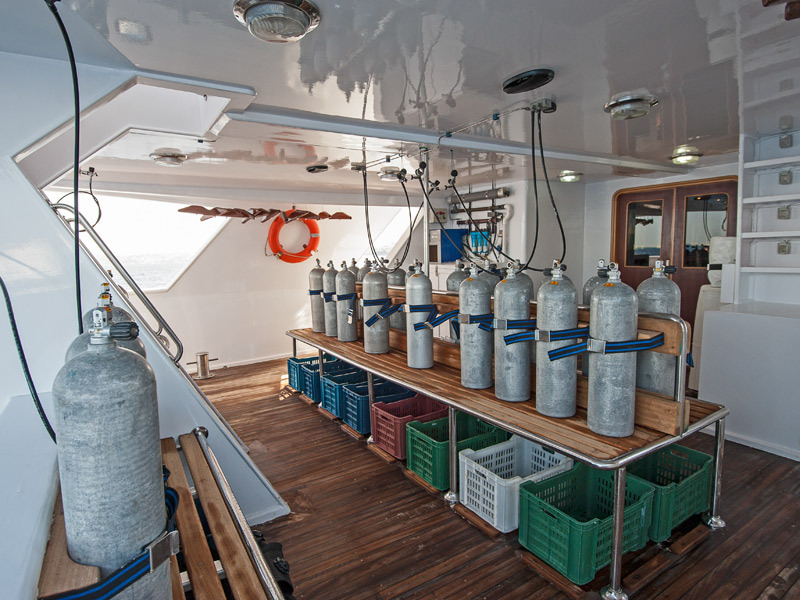 With 3-4 dives a day, liveaboards can get further away and reach spots few other divers get to visit. With daily flights from all major destinations, and flight times of just 3 hours from Europe, why not book your place on a Discovery Divers Red Sea liveaboard today. You too could be waking up next to a remote reef surrounded by beautiful turquoise water, just minutes away from your first dive of the day. Dive into the clear warm waters and feast your eyes on the kaleidoscope of colours that will great you from the rich variety of fish and corals.